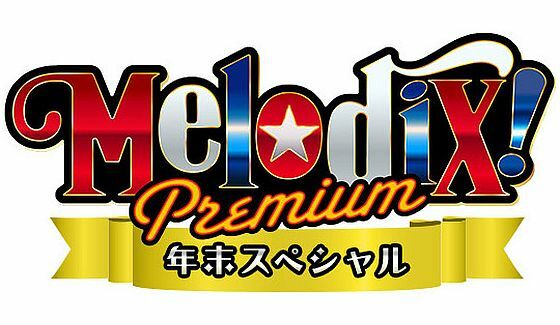 Today, Premium MelodiX! aired its year end special, MelodiX! Special 2018. The show was hosted by the hosts of Premium MelodiX!, Nankai Candy, along with Maki Goto. MelodiX! Special 2018 featured performances by the likes of Koda Kumi, Morning Musume. ’18, DA PUMP, Thelma Aoyama, Masaharu Fukuyama, Da-iCE, CHEMISTRY, and TRF. Asahi Nao was the talk guest. Check out the full show below! Nogizaka46 – Jikochuu de Ikou!